Tag Archives for " Arthouse "
It would be an understatement to say that Lars Von Trier is no stranger to controversy. Having carved a reputation for himself as one of European cinema’s enfant terrible dating back to his debut feature “Breaking the Waves.” This film may, however, be his most controversial work to date. Certainly, that is the impression you would get give its reception at Cannes where there was said to be several walkouts. That said reactions at film festivals do tend to be exaggerated. Given what people may have heard you would be forgiven for thinking the work it is a splatterfest, it’s not. However, this is a profoundly nasty tale which includes moments of animal abuse (it should be stated not real animal abuse), child murder and torture amongst its many unpleasantries. 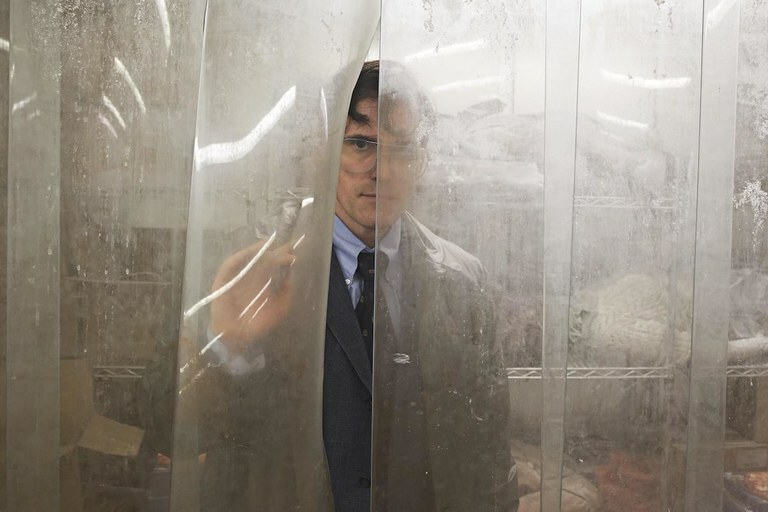 “The House that Jack Built” centres on serial killer Jack (Matt Dillon) who we follow over 12 years in the 70s and 80s. The framing device for the movie is Jack recounts five randomly chosen incidents of murder to Verge (Bruno Ganz). During these dialogues, Jack also frequently goes off on tangents about art, poetry and particularly architecture. These dialogues with Verge can be engaging but also shows Von Trier at his most pretentious. They become particularly grating when they smugly point out plot flaws as if Von Trier wants to pre-empt criticism of some of the more grossly unrealistic moments. Like many films in Von Trier filmography, there is an autobiographical element. In that, you can frequently interpret Jack’s dialogues with Verge as Von Trier’s conversation with his critics particularly in the frequent accusation of his movies being misogynistic. 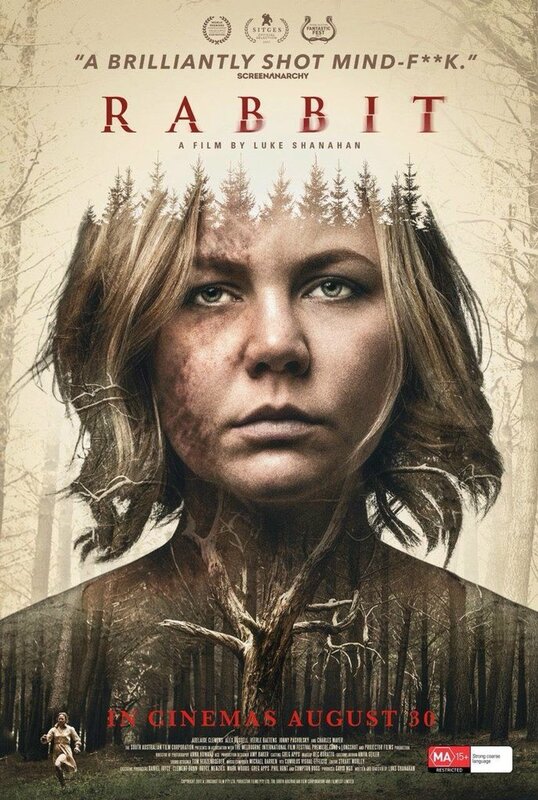 The misogynistic tag has seemed unfair at times, particularly in connection with “Antichrist,” but you would be hard-pressed to defend this movie against such accusations. Granted you can show acts of misogyny on screen without being misogynistic but the way the film, at times, indulges Jack’s narrative voice and the fact most of the female victims don’t even get a name makes for uncomfortable viewing. There would be those who would say it is not supposed to be comfortable viewing, and they would be right. However, there seems to be a lot of intentional button-pushing here that has little value beyond trying to shock and offend. The zenith of which occurs in a particularly disturbing scene where Jack hunts a woman (played Sofie Gråbøl) and her two children. These overt attempts to shock will work on some as it did at Cannes, but many will merely find it tiresome. Much like the adolescent nihilism that pervades proceedings with the film repeatedly making the same points about what a cruel and indifferent universe we live in. Possibly the most annoying thing about the movie is it is not all terrible. Von Trier is still a great filmmaker, and there is some striking imagery in the film especially in its finale. There are also some excellent moments of dry black comedy, and Matt Dillon delivers a brilliantly oddball performance. Pity that so much else here is such a slog. Overall: A fitfully engaging work from one of cinema’s most notable agent provocateurs but ultimately one that provides little beyond its desire to shock. Remakes are always tricky propositions especially within the horror genre where films have such dedicated fanbases. This trickiness counts for double when you are remaking a movie like Suspiria which is considered an all-time horror classic. Also given the critical snobbery often surrounding horror it seems especially risky for Oscar-nominated arthouse darling Luca Guadagnino to take on this project. So was it worth the risk? Mostly but not entirely is the answer to that. It was entirely apparent from the trailers that this Suspiria was going to be different. The most immediately noticeable difference is the visual palette. This Suspiria looks very grey, sombre and more not unlike say, a Michal Haneke film, which is a considerable distance from the colour drenched original. Also, this movie has moved the action from Freiburg to Berlin. With Guadagnino stating in interviews, he wanted to make a film which also looked into the socio-political climate of late 70’s Berlin. A noble purpose but this is one of the elements that does not work. All the references to the Baader-Meinhoff complex and the politics of the time feel shoe-horned in and superfluous to the central plot. The central plot, or certainly it’s beginning, is one of the things that has not changed. As just like the original we have a newcomer American dancer Suzie Bannion (Dakota Johnson) arriving at a prestigious German dance academy supervised by Madam Blanc (Tilda Swinton). An Academy that just so happens to be run by a coven of witches. Many of the plot beats of the original remain here but with slightly different twists. Such as one of the students, Patricia (Chloe Grace Moretz), disappearing at the start and Suzie’s best friend Sara (Mia Goth) finding the coven’s secret lair. In terms of the horror on display here, there is undoubtedly some compelling moments, the death of one of the dancers being a genuinely wince-inducing moment. There is also a couple of dream sequence which are unsettling. However, there is a curious lack of tension or suspense to proceedings. Something horrible happens then the film meanders on then another horrible thing happens etc. This lack of momentum can be frustrating, and there are times the movie does not seem to be going anywhere. The film particularly stalls when following Dr. Josef Klemperer (Swinton) whose sub-plot while necessary to an extent could have been cut down. The same criticism could also extend to the film’s epic 2 ½ hour running time. There is also plenty to admire here though as the performances across the board are strong particularly Swinton’s multi-faceted performance as Madame Blanc. The dance sequences are also intense and exhilarating spectacles imbued with a brooding horror. Getting under your skin in a way you wish more of the film did. Overall: As a remake it can’t compare to Argento’s original. As a movie itself, it is overlong and overstuffed but also at times captivating and unsettling.